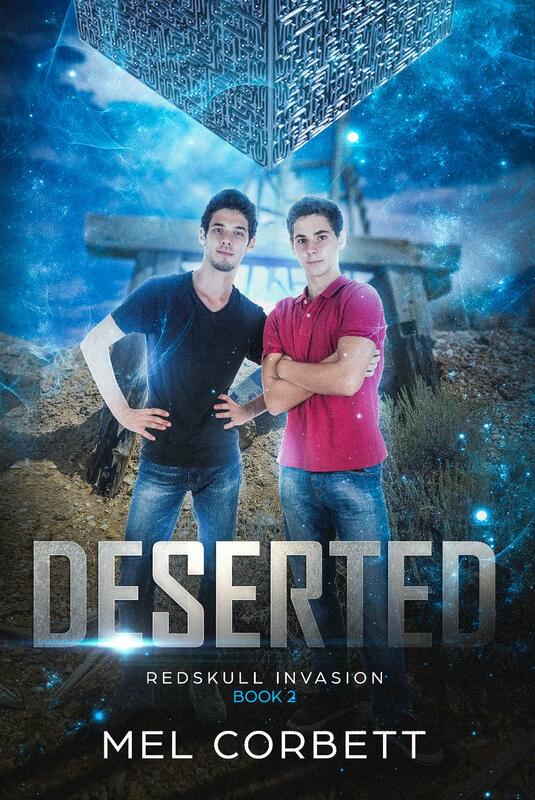 Alone in the desert after their parents are abducted by aliens, teens Jordan and Mikey are desperate to survive. When a soldier finds them, he gives them his word that he will keep them safe from harm, but soon it becomes growingly evident that the aliens aren’t the only ones to fear. 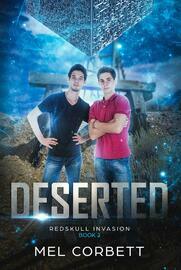 With danger at every turn, can the teenagers break free of their desperate situation and find solace amidst the chaos?